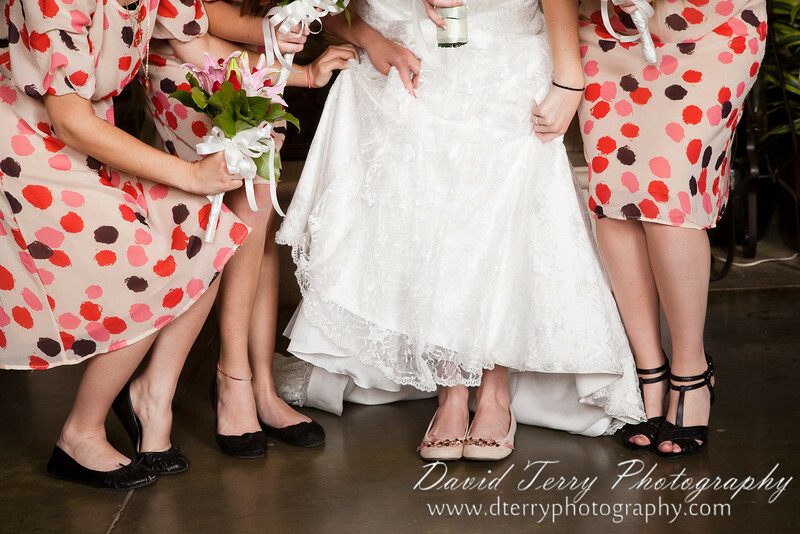 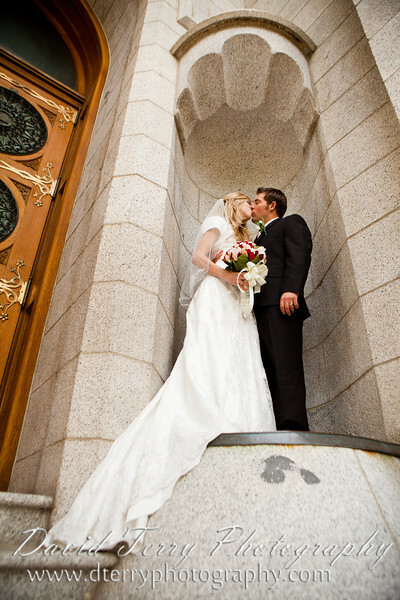 Earlier I blogged about Carissa's bridals and promised to be back with more images from her wedding. 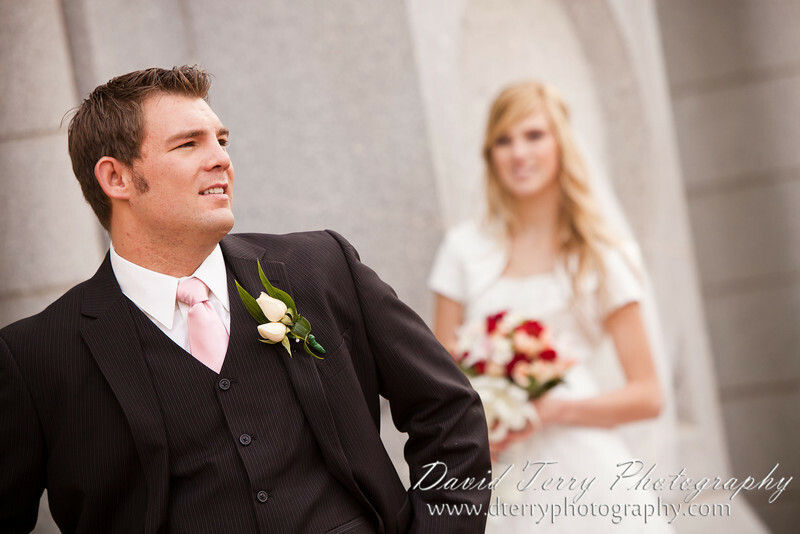 Carissa and Trent were a lot of fun. 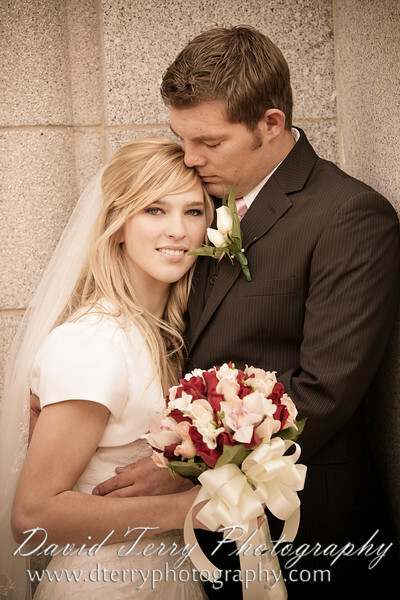 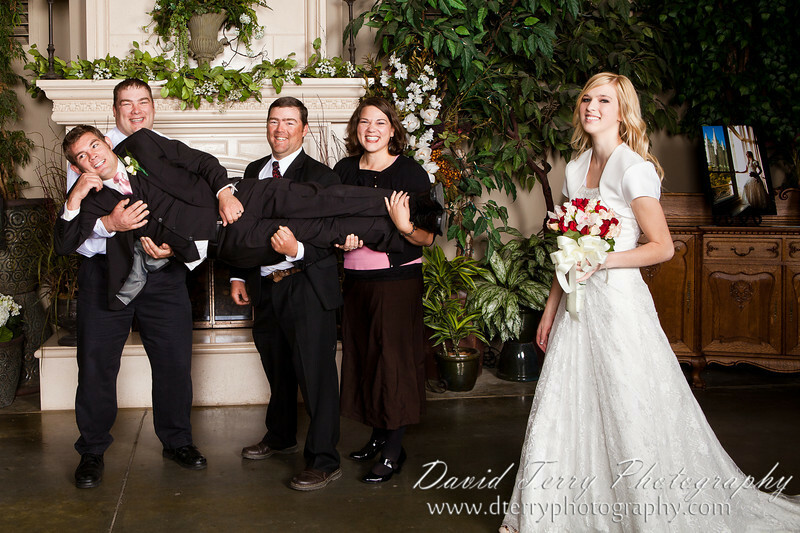 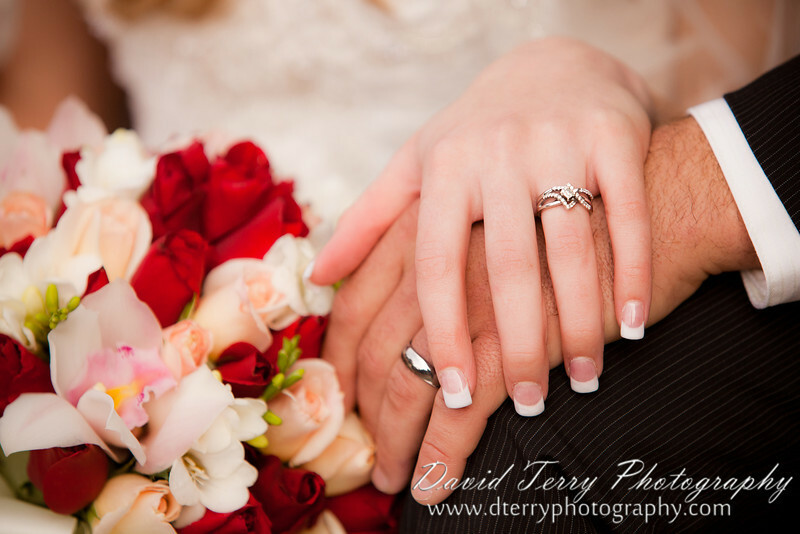 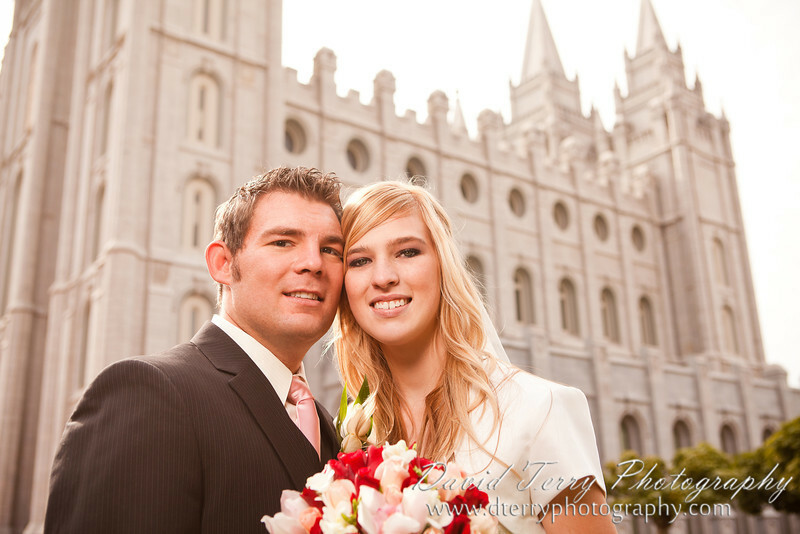 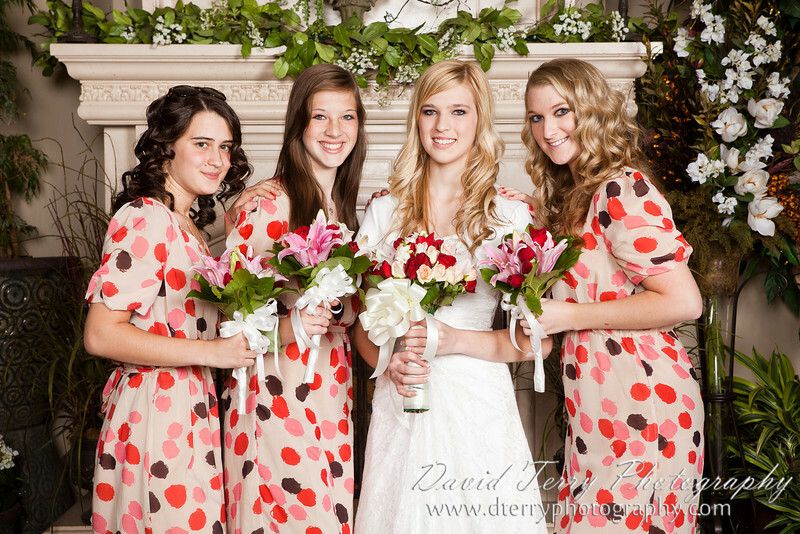 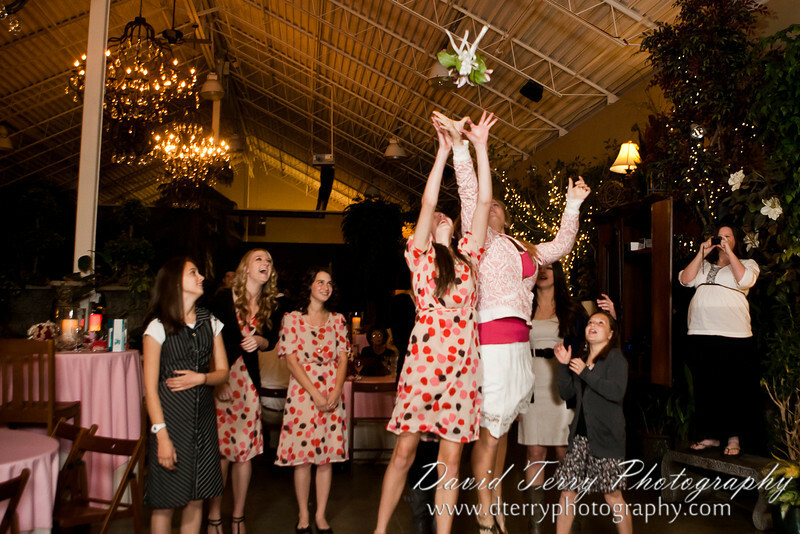 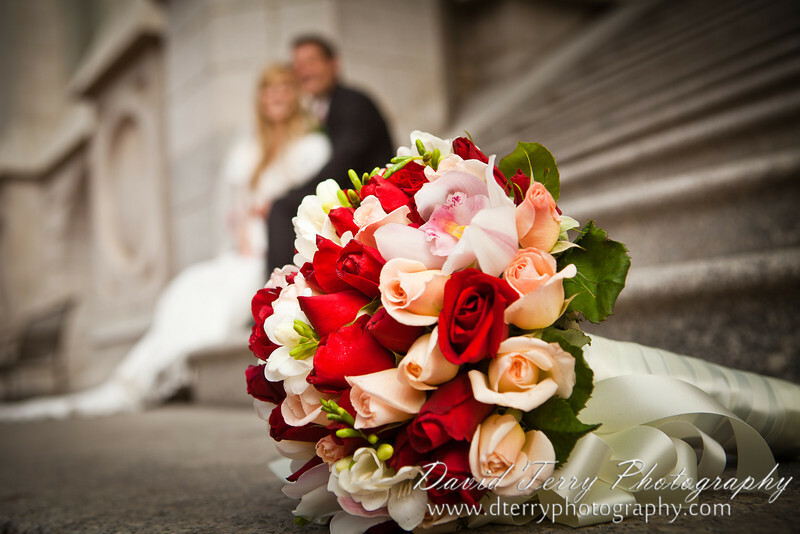 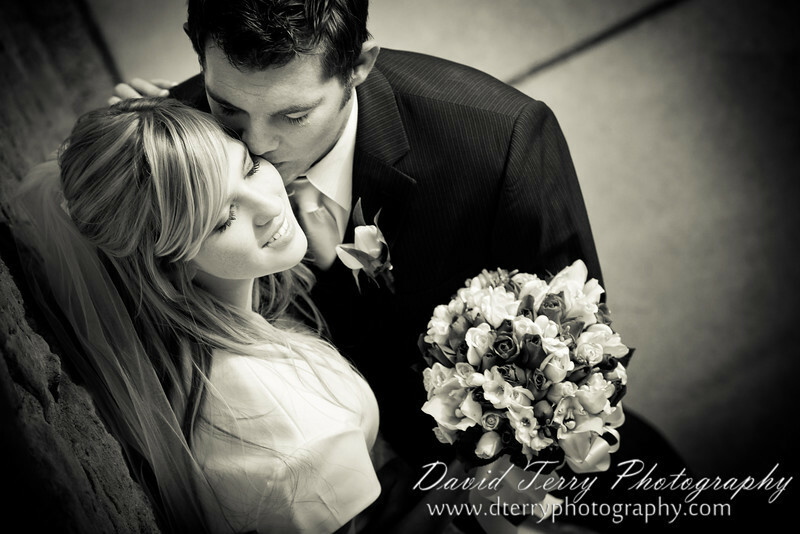 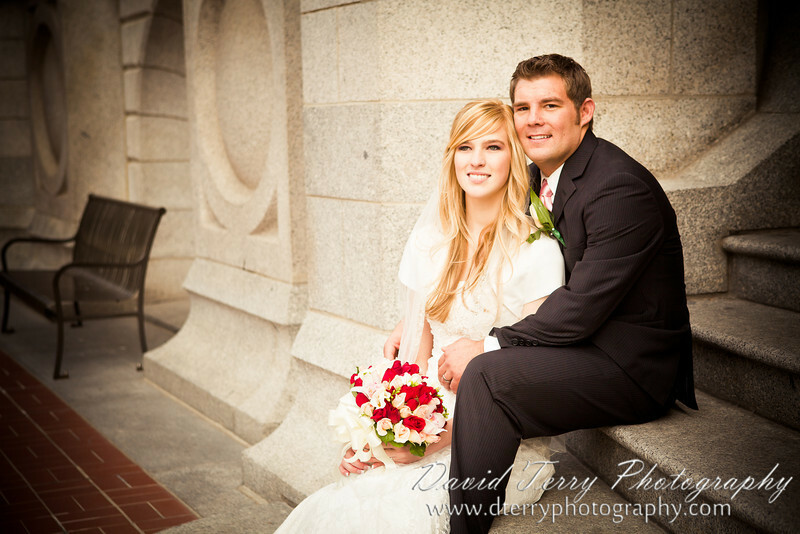 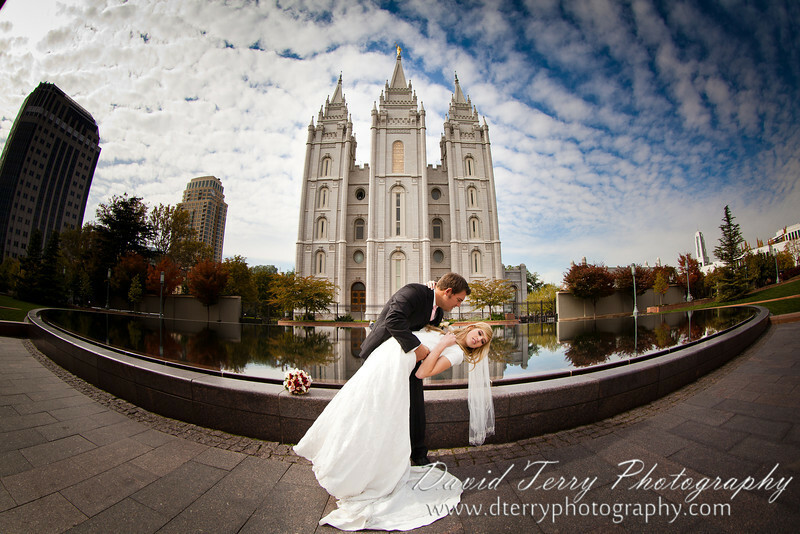 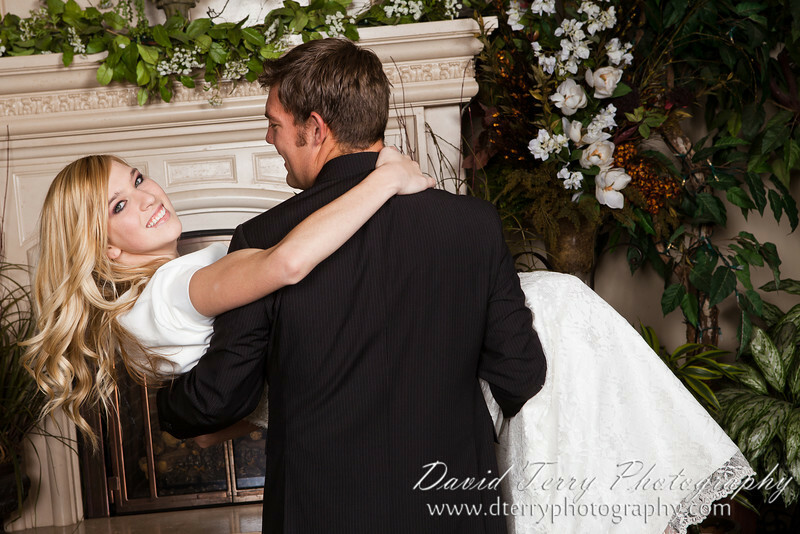 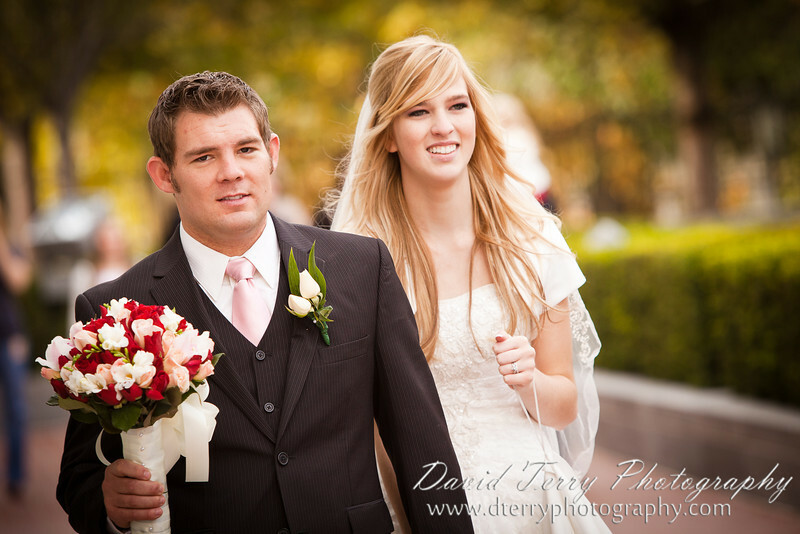 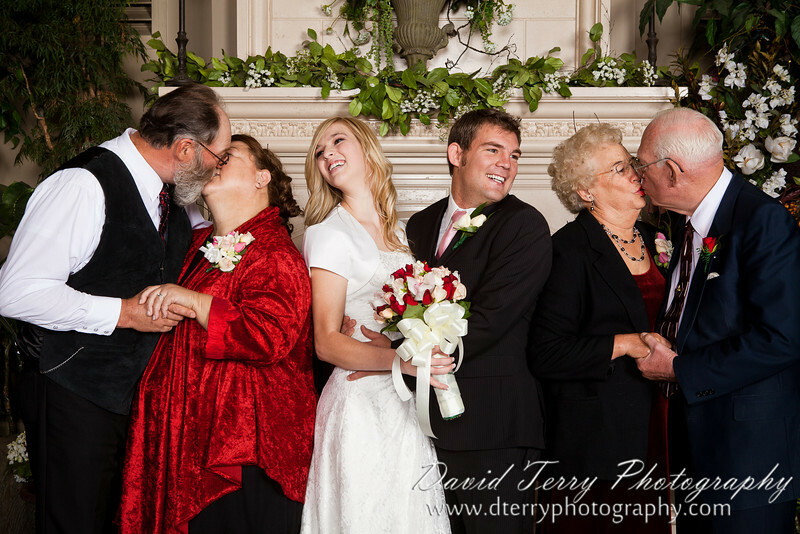 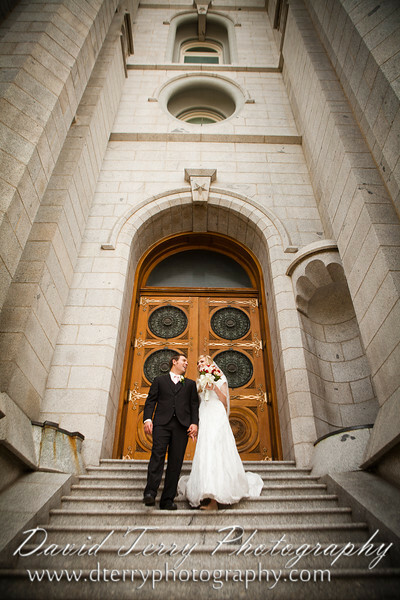 They were married at the Salt Lake Temple and had their reception at the Western Garden Centers Atrium in Sandy.